Mother’s Day is here, a day which tugs the right chords in our hearts. There is God and there is mother. Moms and their sacrifices & efforts help us grow. Mothers are special and India’s leading teleshopping network Shop CJ is making the day more endearing by celebrating the #TheGreatIndianMother. Shop CJ’s creative, nostalgic and engaging video captures the little heart rendering moments which make mother-child relationship eternal. Be it the constant hankering to get bhajis (vegetables) from the market or endless visit to the shopping malls, moms will be moms and we love them for that. 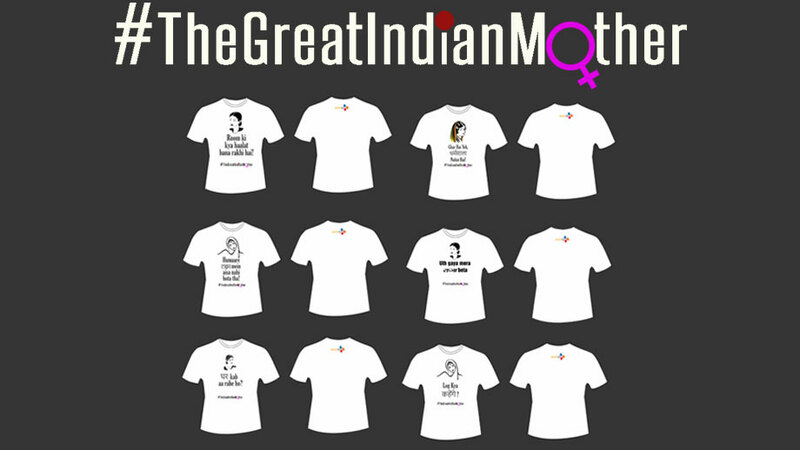 This Mother’s Day, get nostalgic, creative and celebrate #TheGreatIndianMother with Shop CJ. Seize the opportunity by thanking them for everything they do to make our life easier. Share your tributes to your mom dear via Shop CJ on social media by using the hashtag #TheGreatIndianMother. You can also Whatsapp videos on 9322578330. Also check out some uber cool Mother’s Day t-shirts at Shop CJ. Buy, wear, gift. Here’s wishing everyone a Happy Mother’s Day.